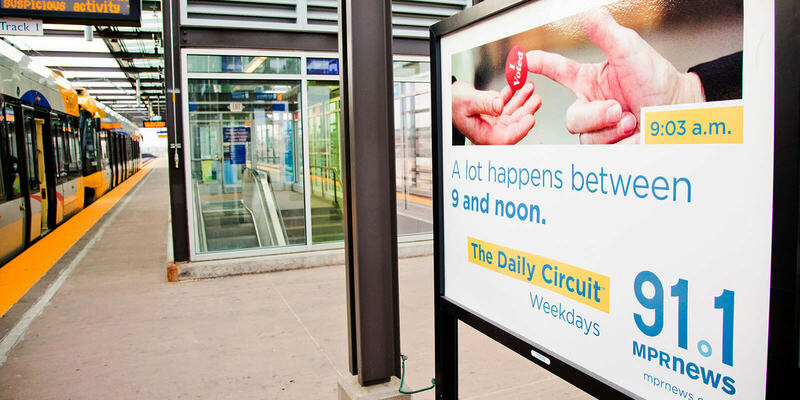 Launching an engaging radio program in a tough time slot. 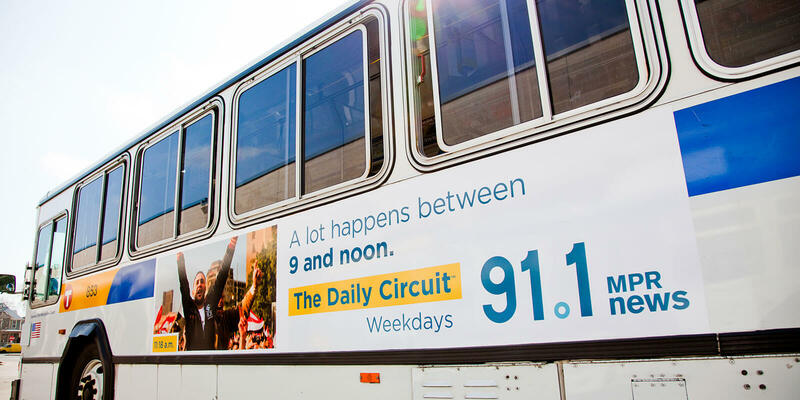 The Daily Circuit on MPR News with Kerri Miller and Tom Weber is a nine-to-noon program that presents insightful news and information on the issues that matter most. 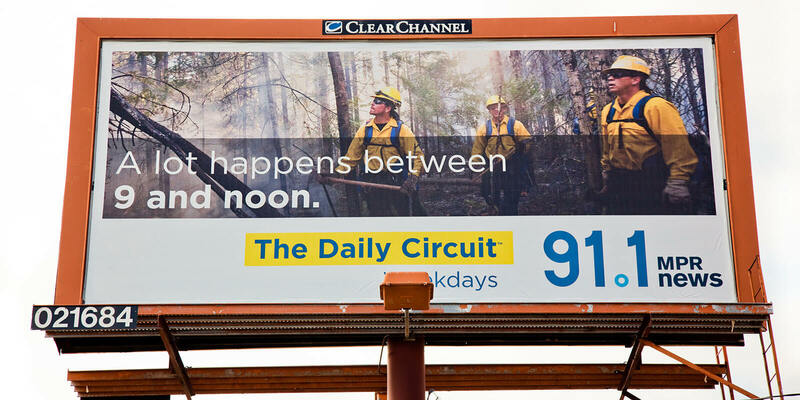 Instead of shying away from the difficult post-drive time slot, Fellow and MPR chose to celebrate it with a campaign: A lot happens between 9 and noon. 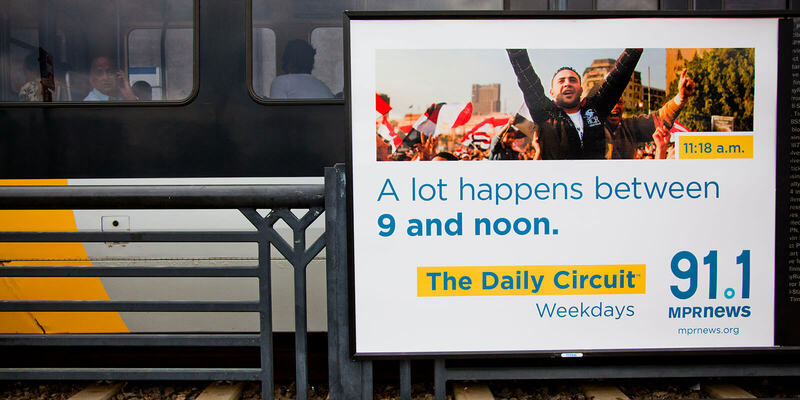 We highlighted recent and historical events big and small that occurred during the morning time slot.